Fire and Ice is today’s stop on the official Meet the Seekers Blog Tour hosted by Rockstar Book Tours. We have chracter John Hart highlighted on our site today. Get to know him, and be sure to enter the giveaway! The night Quin Kincaid takes her Oath, she will become what she has trained to be her entire life. She will become a Seeker. This is her legacy, and it is an honor. 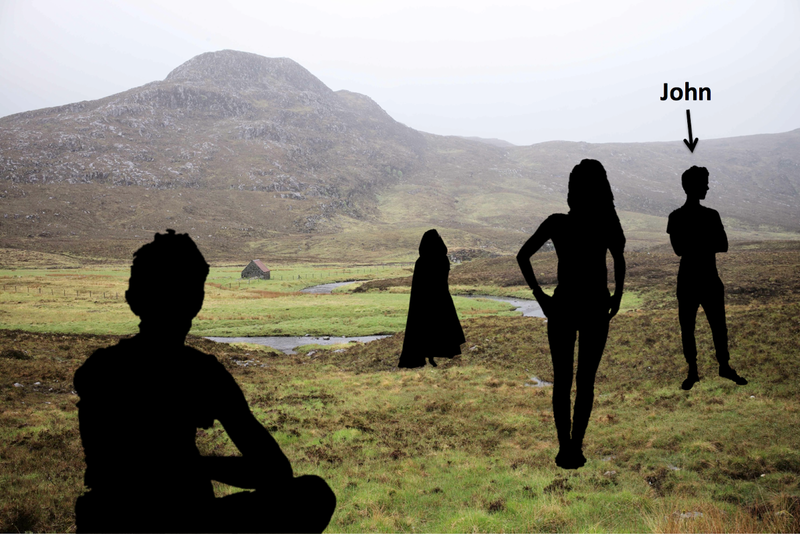 As a Seeker, Quin will fight beside her two closest companions, Shinobu and John, to protect the weak and the wronged. Together they will stand for light in a shadowy world. And she’ll be with the boy she loves–who’s also her best friend. And now it’s too late to walk away. Though John started his training late, he’s intensely committed to proving himself and taking the oath, though his instructors seem doubtful that he’ll make it. In truth, however, John understands far more about being a Seeker than either of his fellow apprentices, Quin and Shinobu. He alone among those training on the estate realizes what truly awaits them after they take their oaths. At a young age, John promised his dying mother how he would live his life and what he would become. Now he finds himself bound by this promise, even though he might wish to choose a different path. His vows to his mother have put him at odds with the others in training. This is particularly painful when it comes to Quin. Because John loves Quin. He wants her to choose to be with him. But will that be possible when the truth about Seekers is revealed? Meet Shinobu MacBain tomorrow at Nerdophiles! John realized he was looking at her with pity. She was a girl with stars in her eyes, born into the wrong family, and the wrong century. Yes, they were part of something exceptional, something bigger than themselves, but he would describe it in very different words—words such as “ruthless” and “vicious.” . . ..
What would she feel when she discovered the truth? That there may have been noble Seekers once, but nobility was not Briac’s style? That her skills were going to be used for a very different purpose? 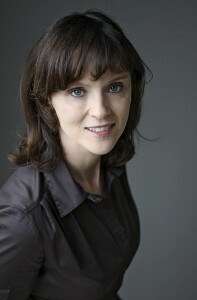 Arwen Elys Dayton spends months doing research for her stories. Her explorations have taken her around the world to places like the Great Pyramid (which she explored by a single fading flashlight when researching Resurrection), Hong Kong and its many islands, and lots of ruined castles in Scotland. She enjoys creating complete worlds inhabited by characters who charm, frustrate or inspire. Arwen lives with her husband and their three children on the West Coast of the United States. You can follow her @arwenelysdayton on Twitter and Instagram. 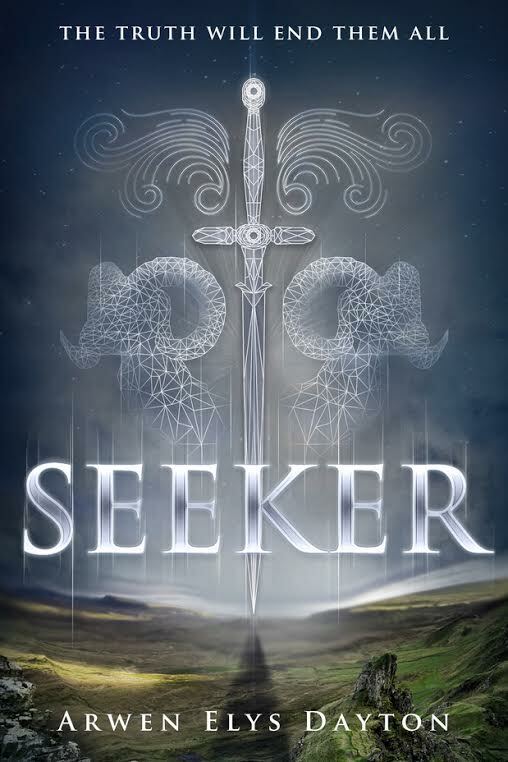 1 winner will receive an ARC of SEEKER, US only.